Great app. Can’t imagine life before. This outstanding App helps UA pilots and flight attendants easily and quickly access nearly all work and travel related internet web sites! It all adds up to great convenience. Appropriate information is either automatically saved for easy access/reference when not connected, such as work/trip information, or easily saved. 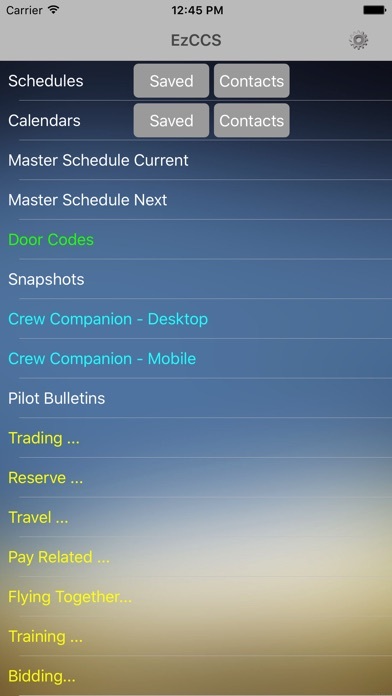 The App developer has created an unbelievable list of useful operations for UA crew, and he keeps the App up-to-date!